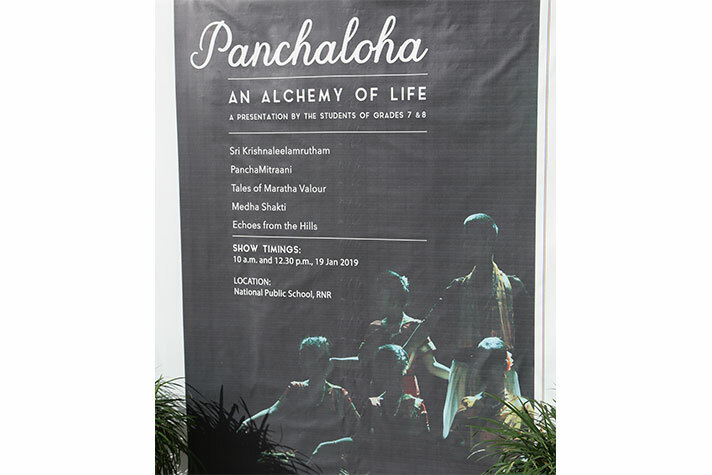 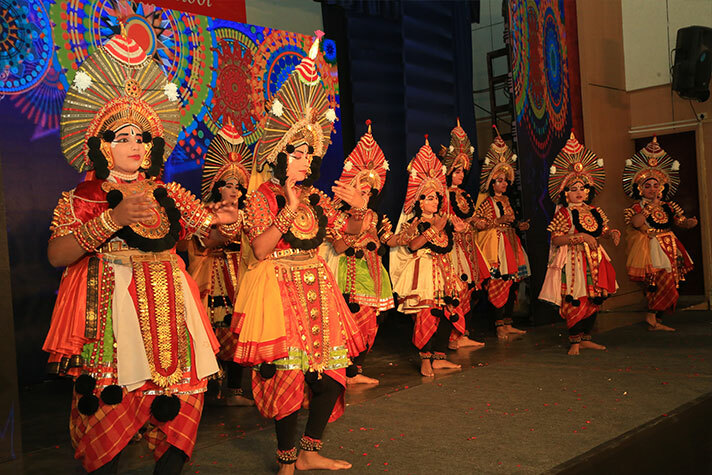 PANCHALOHA, an eclectic mix of mythology, history, tradition and folklore from different parts of India was staged on 19th Jan 2018. 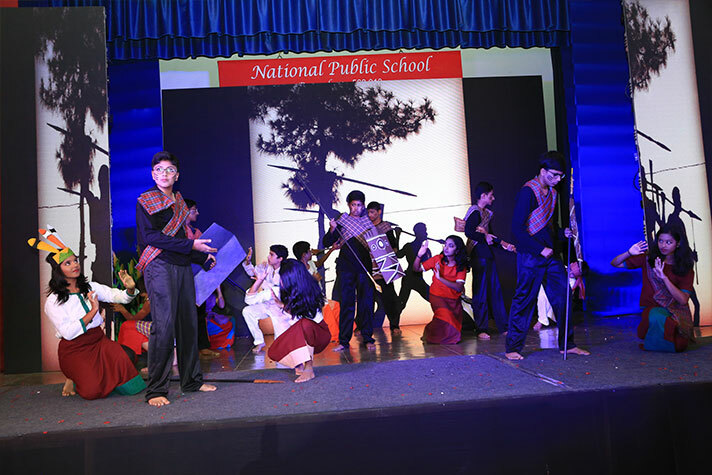 As the story weaved from one episode to another, each with its own powerful set of characters, the audience were also moved to various settings and different timelines. 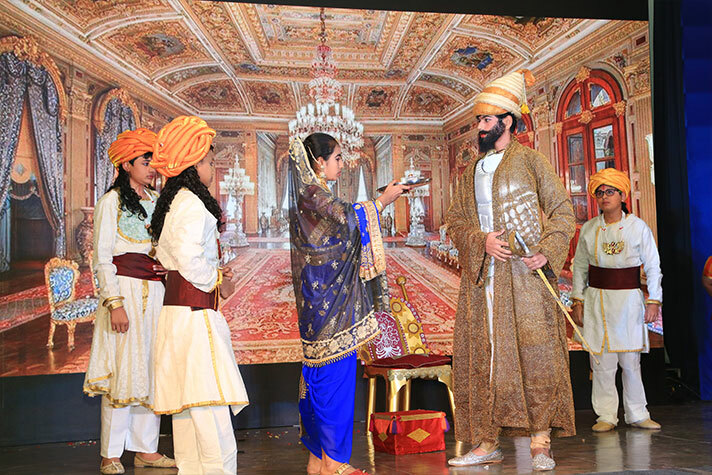 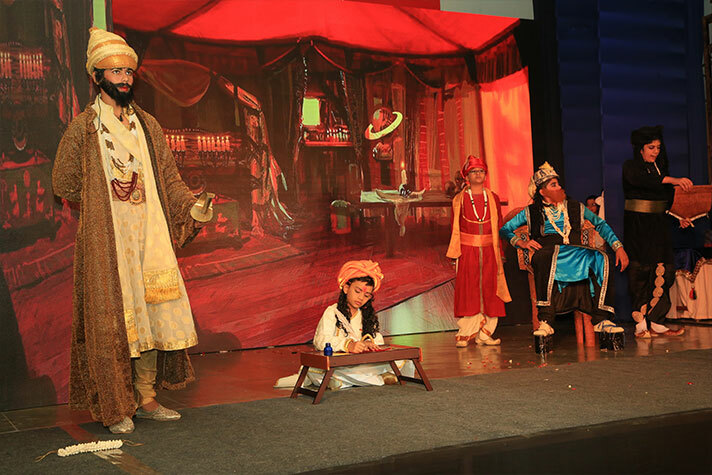 Five sagas – depicting devotion, courage, humour, wisdom and peace was an exhibition of our great culture and heritage. 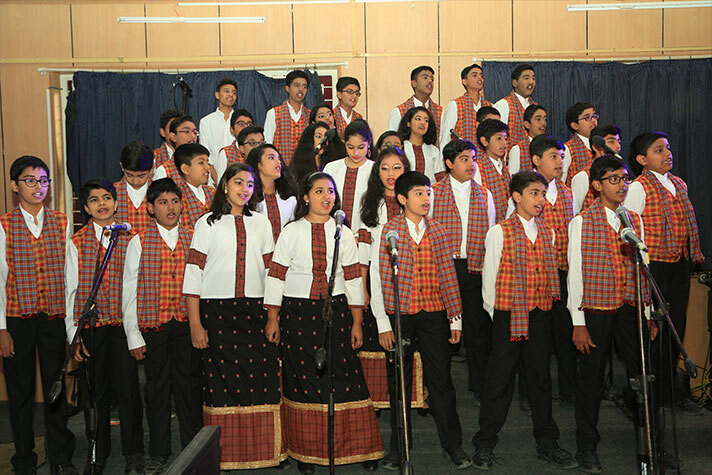 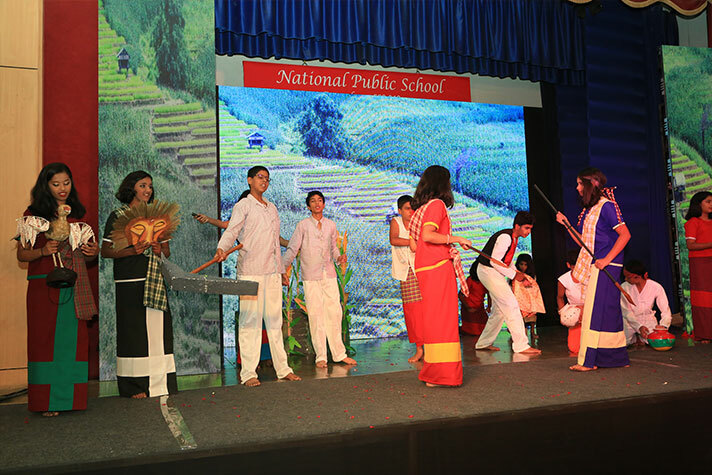 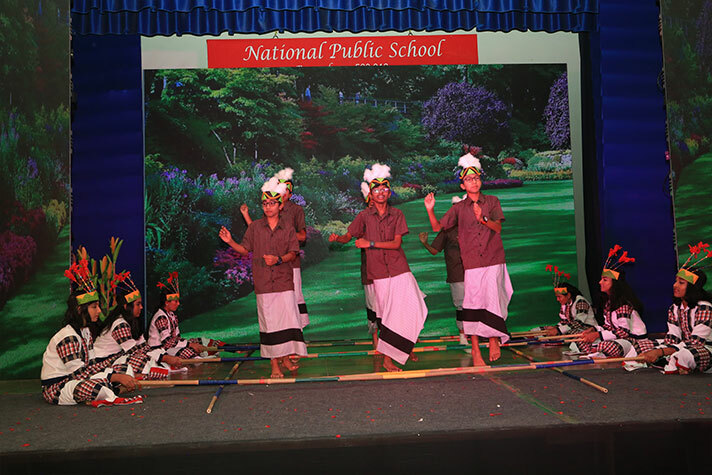 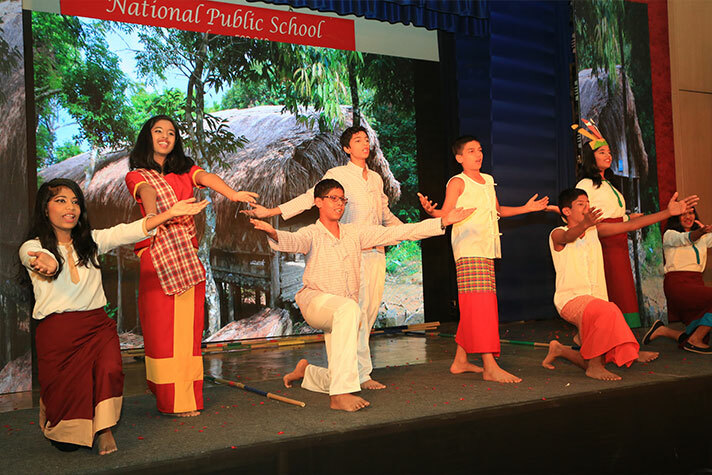 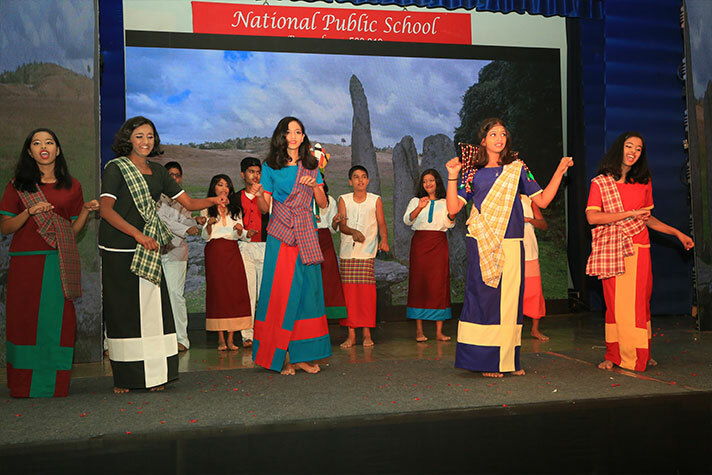 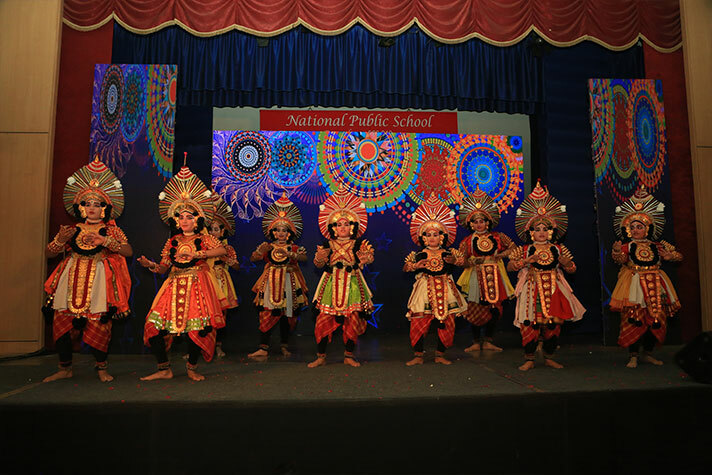 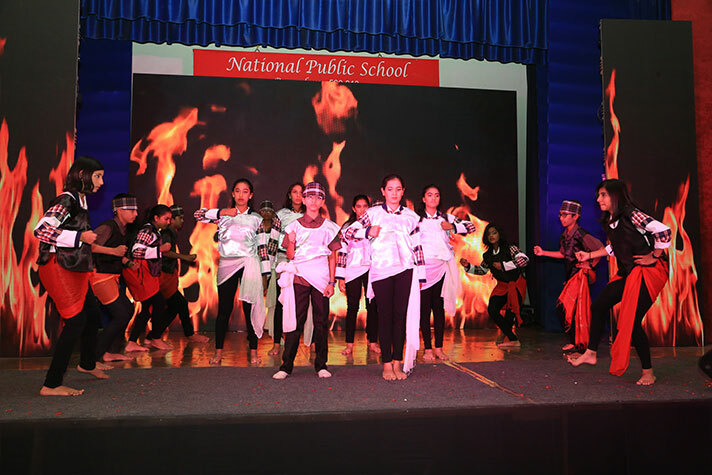 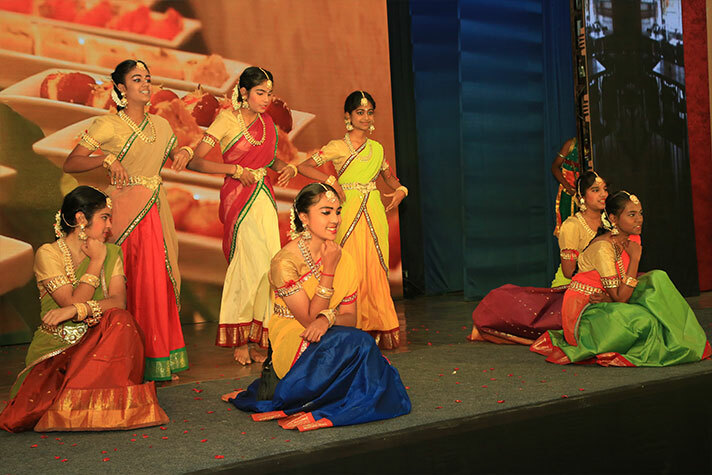 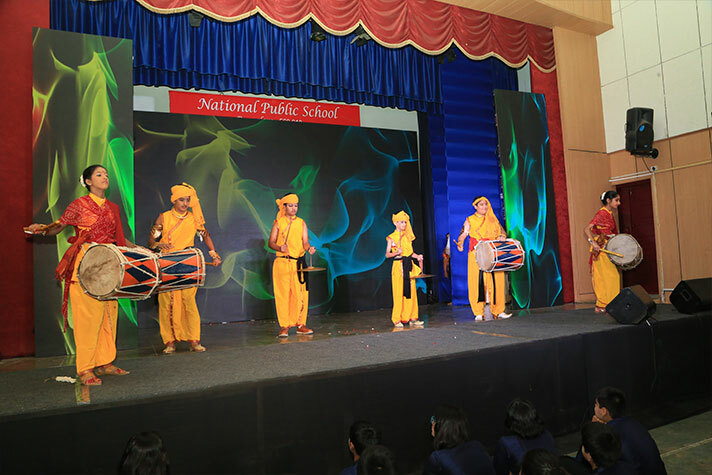 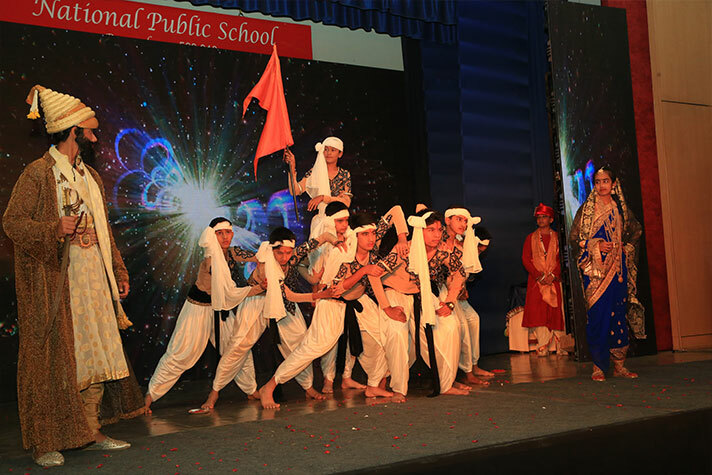 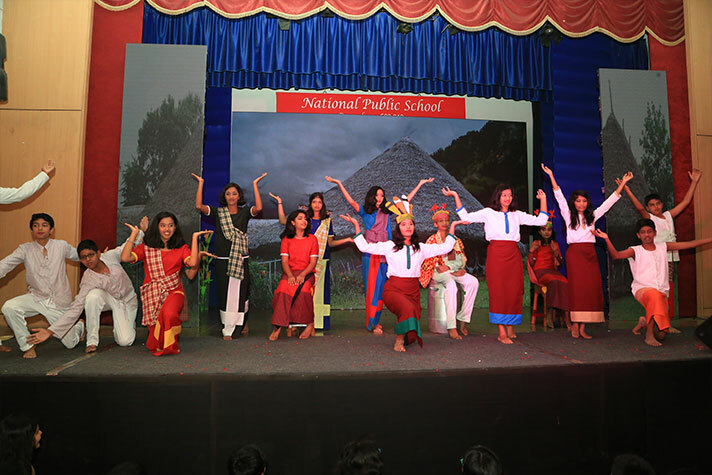 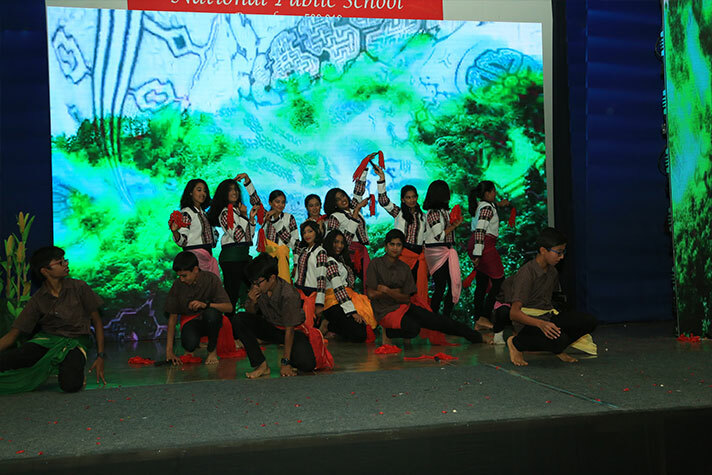 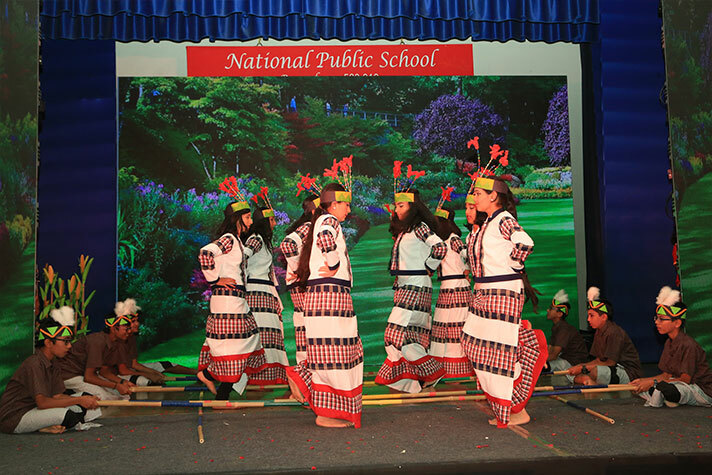 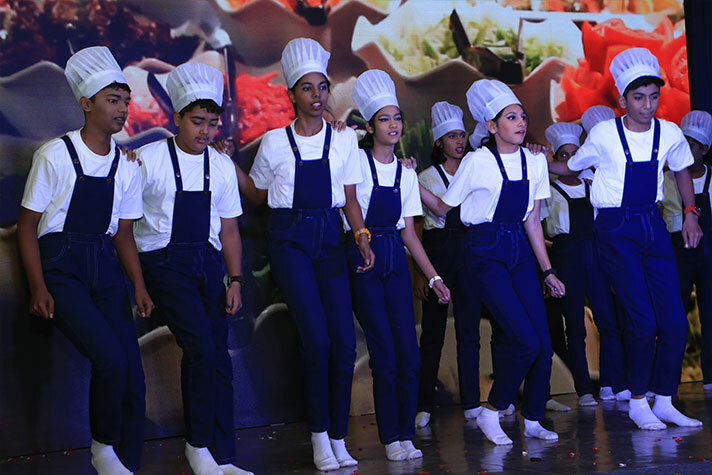 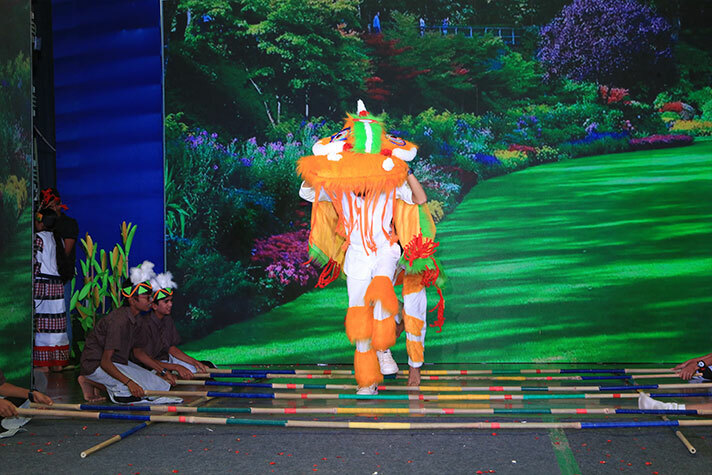 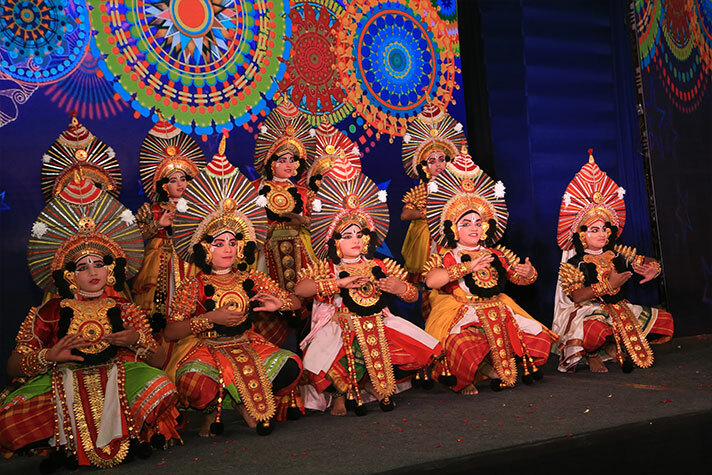 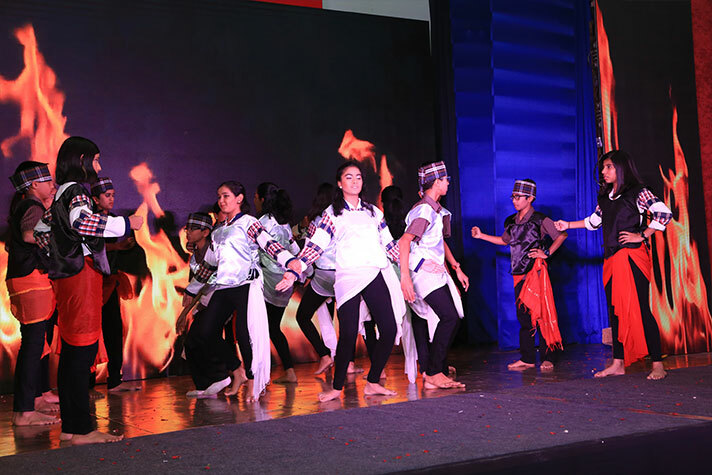 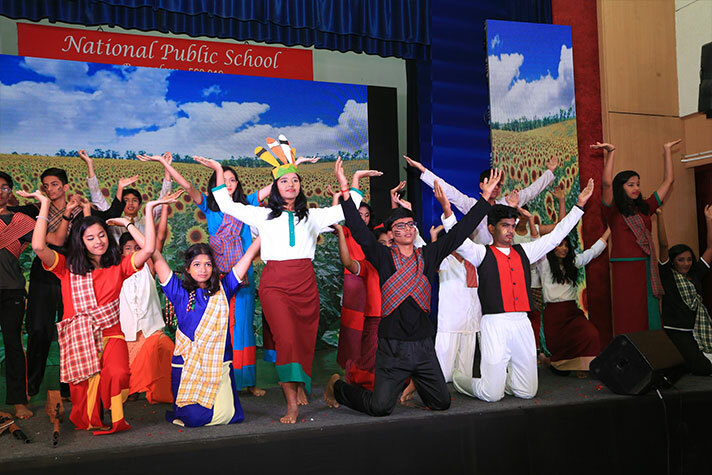 Colourful costumes, vibrant backgrounds, lilting music and pulsating dances brought alive the various talents of the students. 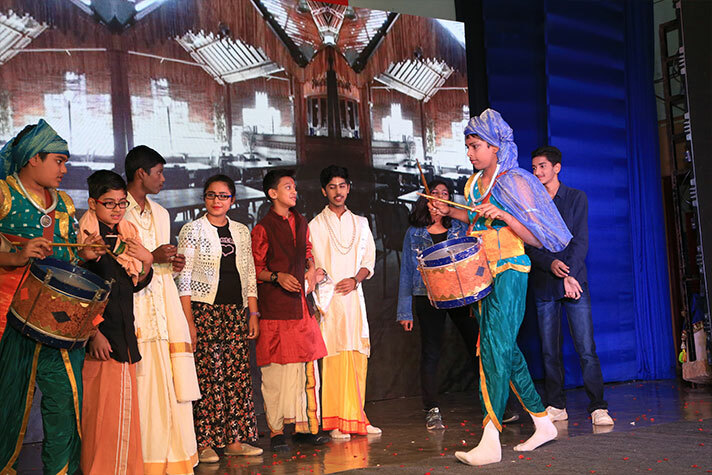 It was a display and celebration of unity among diversity in humanity – past, present and future.